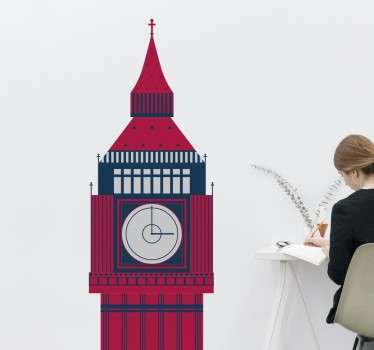 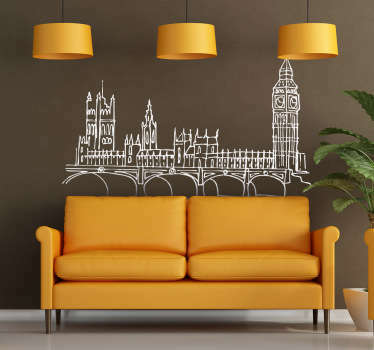 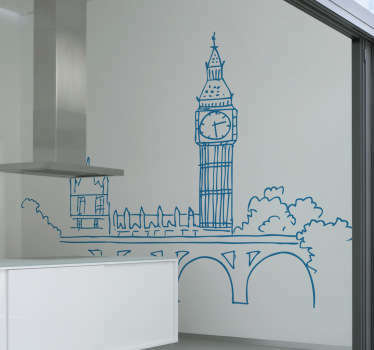 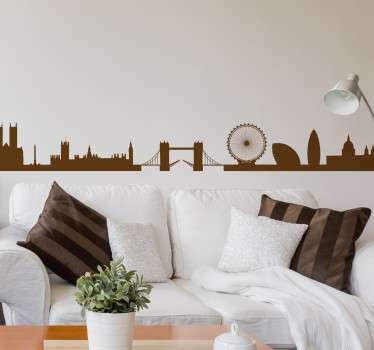 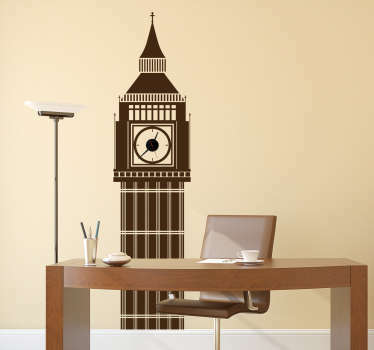 A collection of wall stickers with different designs of the Big Ben Tower in London. 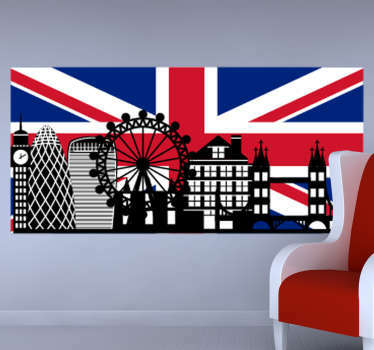 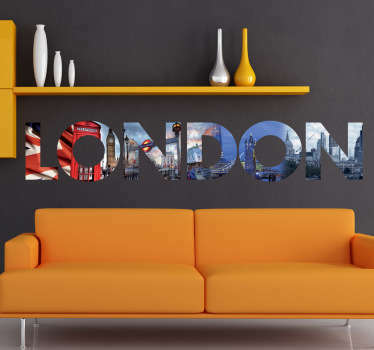 Create a modern and stylish look in your home with a sticker of this iconic monument that is recognised around the world. 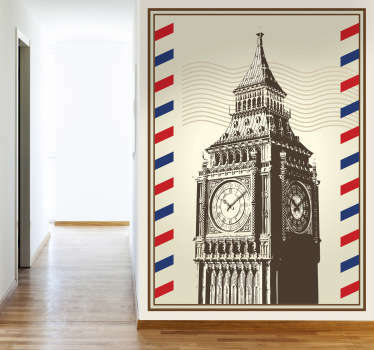 Choose from many designs of Big Ben and the Palace of Westminster, including impressive photo mural stickers.